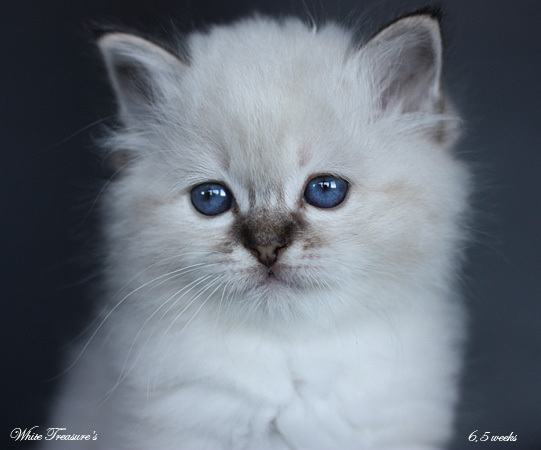 Welcome to my small breeding of Sacred Birmans! 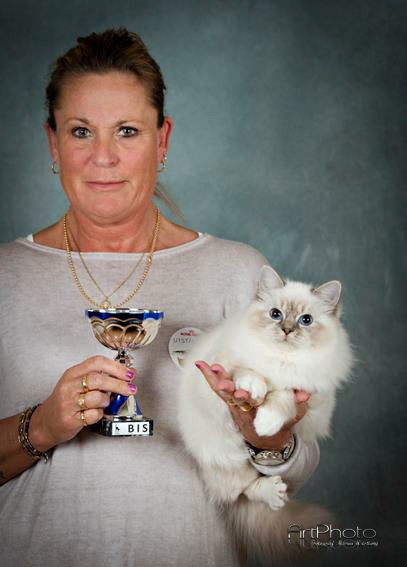 This page is about my cats and my small breeding of Sacred Birmans. My name is Annika Johnsson and I'm borned 1963. I'm living 20 km north of Gothenburg in a small city called Kungälv. I have a small breeding called S*White Treasure's. I fell in love with this wonderfull cats in the beginning of 1993. I was at a cat show and saw a lovely brown tortie tabby pointed girl. 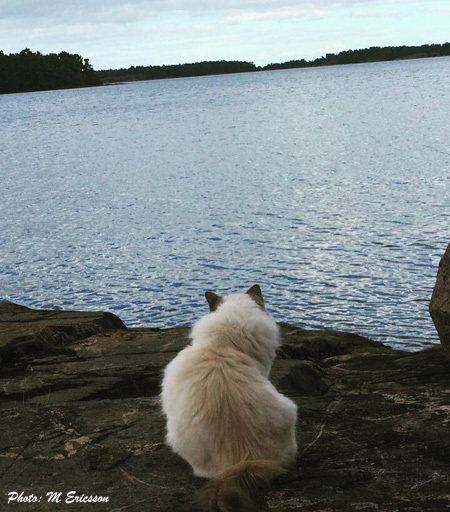 At that time I was lost for this cats. Now I'm back again after a years break. Now with new cats. I hade to place Maya in another home last year. My goal is to breed healthy cats in home environment. There'll be about one litter per cat every year. I have two girls living with me Nova and Sessan. Both of them with a wonderful temper.